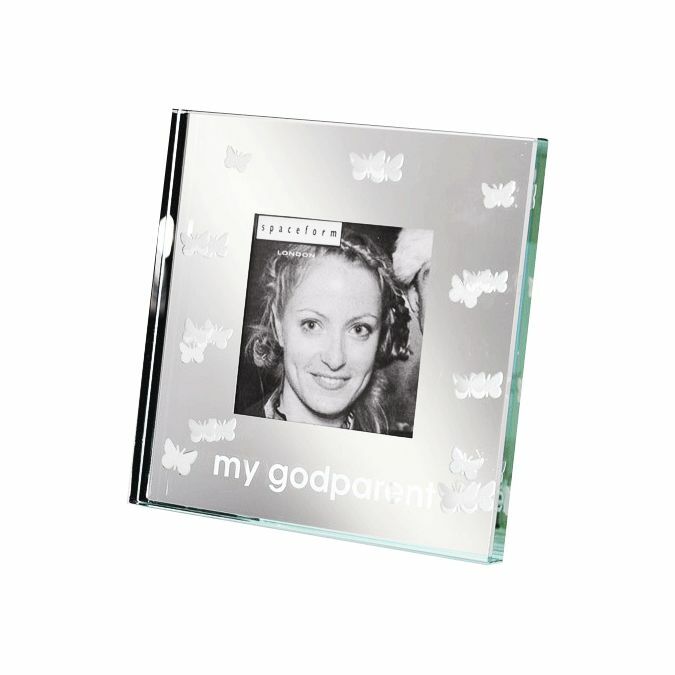 This lovely My Godparent frame is a lovely gift for your Godchild - add your own photograph for a personal touch. 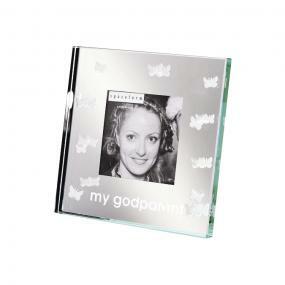 The frame measures 100x100x8mm and accepts a photograph 50x50mm. The frame is presented in a signature white Spaceform box.